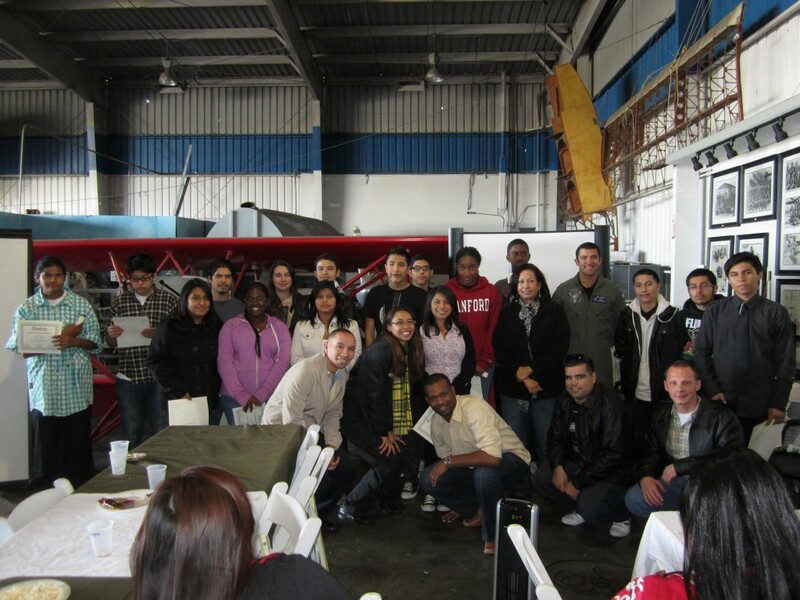 This weekend, TAM recognized twenty-five students for their participation in the High School Fundamentals of Aviation program, sponsored by California Community Foundation’s Preparing Achievers for Tomorrow grant. 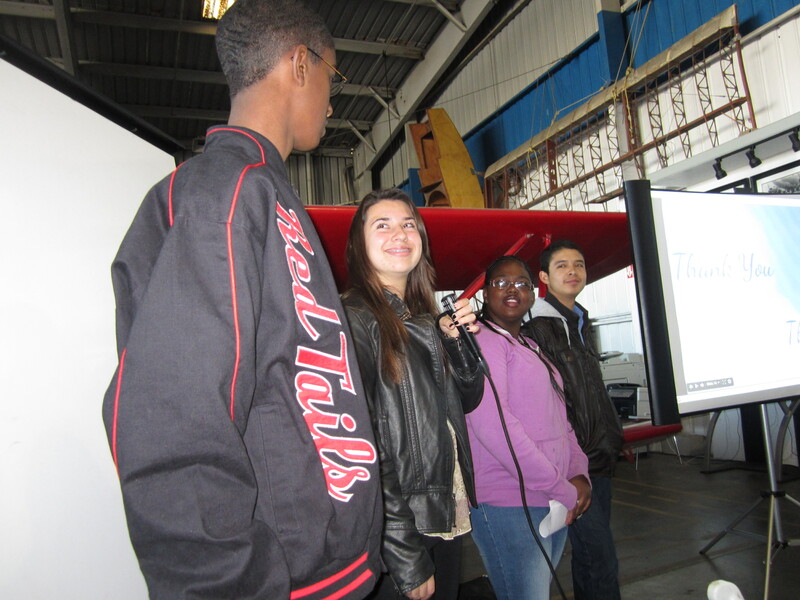 As part of the program, students met with guest speakers, took flight lessons, had ground school classes with SkyWest volunteers, and produces presentations on aviation topics. During the ceremony, students presented to a panel of judges including SkyWest volunteers, commercials pilots, engineers, and our keynote speaker, Navy Lt. Nathan Brown. 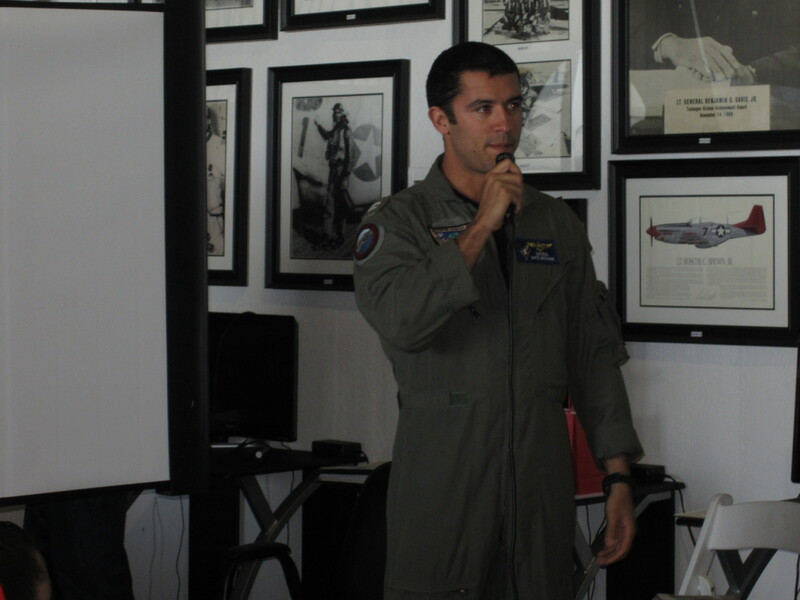 Later in the day, Lt. Brown spoke on the importance of perseverance and discussed with families career paths to becoming a military pilot. Nathan Jaramillo, Francisco Lomeli, Ariana Thompson, and Martin Vargas also received Superstars awards recognizing their excellent attendance, pursuit of knowledge, and high quality classwork. 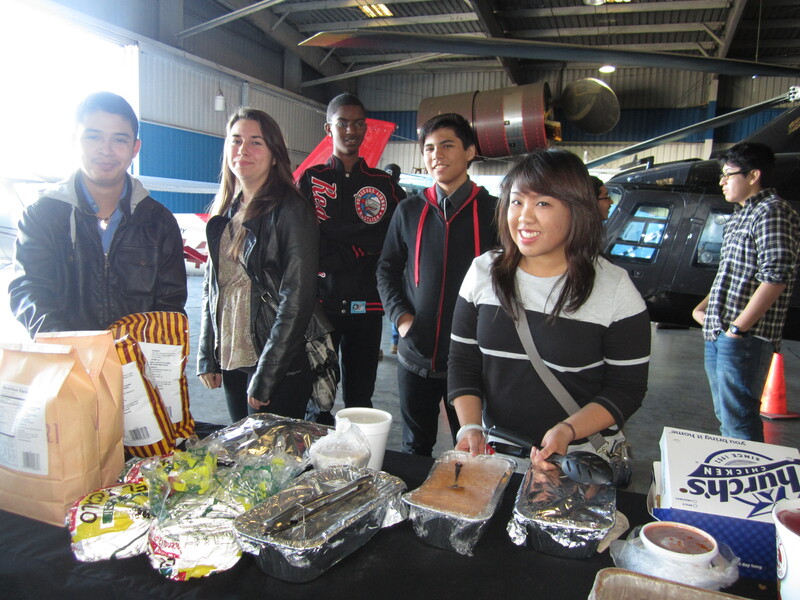 Their award included a flight lesson to help them continue their aviation education. TAM would like to thank all of our volunteers who made this program possible – Shivaun Jones, Jorge Badel, Tom Witts, and many more! Their hard work as expert mentors and instructors made it possible to offer this program at no cost to the students. 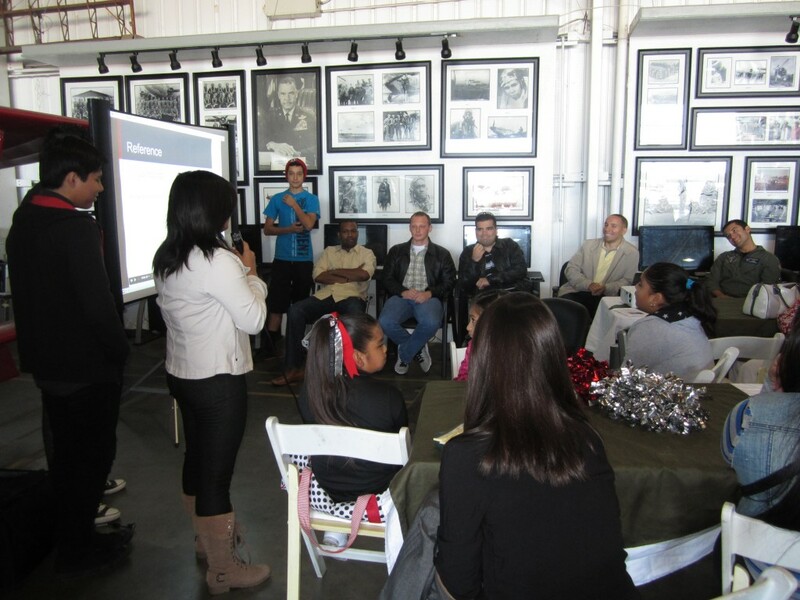 Students interested in applying for the spring session should contact Catherine at catherine@tamuseum.org or 310.618.1155 for an application and eligibility requirements.